Sports fans in all places will ask anyone wearing this where they are able to get the most exciting team logo hat to be had! 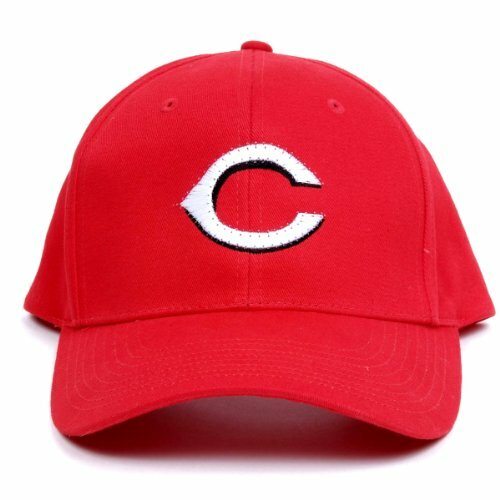 These unique top of the range baseball caps have the team logo fiber optically enhanced to display a dazzling array of team colors. A simple on/off switch permits you to select between wearing a normal having a look hat or turning the lights on and letting everyone see you’re a fan. Whether you wear them at the ball game, sports bars, or whilst watching at home, the light, durable, weather resistant construction ensures years of enjoyment. The cap is constructed of top of the range brushed cotton and features an adjustable team woven label to make sure one size fits most. Two lightweight replaceable lithium CR2025 batteries provide at least 30 hours of day or middle of the night fun.